The village of Croftamie is situated just south of Drymen and to the east of Loch Lomond. Croftamie has historically been associated with the former County of Dunbartonshire and Kilmaronock Parish. It fell under its authority until 1974 when slight boundary changes placed it under the authority of Central Region. 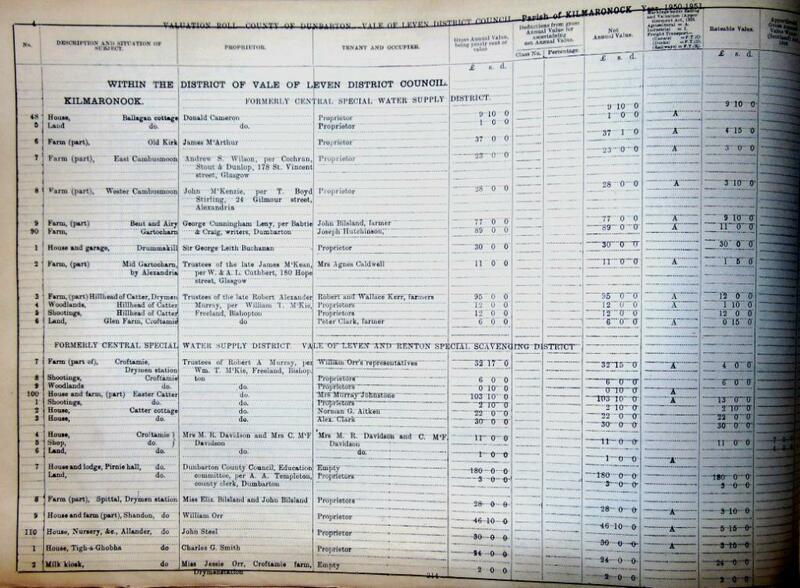 Croftamie began to see a small rise in population with introduction of the Forth and Clyde Junction Railway in 1856. Drymen Station was constructed very close to Croftamie and the line became crucial for both passenger and agricultural transport. 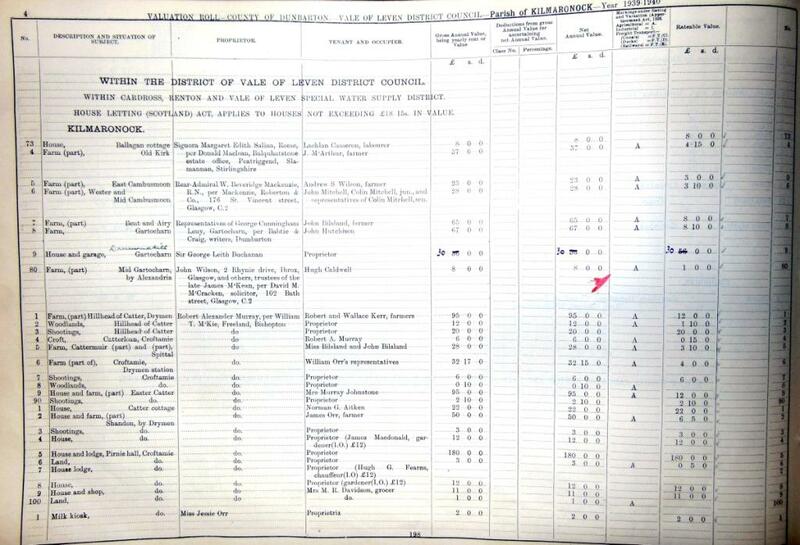 The local quarry and Catter Mill were the main beneficiaries of the railway as it connected several rural villages including Balfron, Buchlyvie, Kippen, Port of Menteith and Gargunnock to Stirling. Croftamie, however, did not grow substantially. Like several rural railway lines in the area, the Forth and Clyde Junction railway closed to passengers in 1934 as numbers were thin. More information on the former railways with Stirling County can be found here. In the early 20th Century, Croftamie and the surrounding rural villages were a popular choice for politicians, merchants and businessmen to escape city life. Our previous blog posts have focused on buildings which emphasise this. 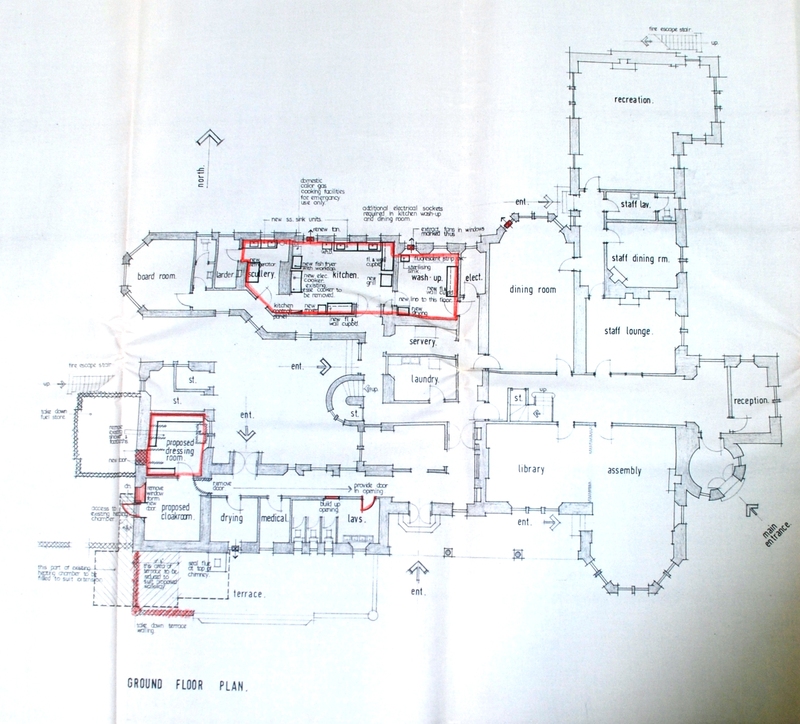 Politicians Robert Cunnighame Grahame and Sir Charles Cayzer stayed at Gartmore Estate, MP Sir Walter Menzies stayed in Fintry and ship builder Sir Maurice Denny in Drymen. Another such is example is Pirniehall in Croftamie. 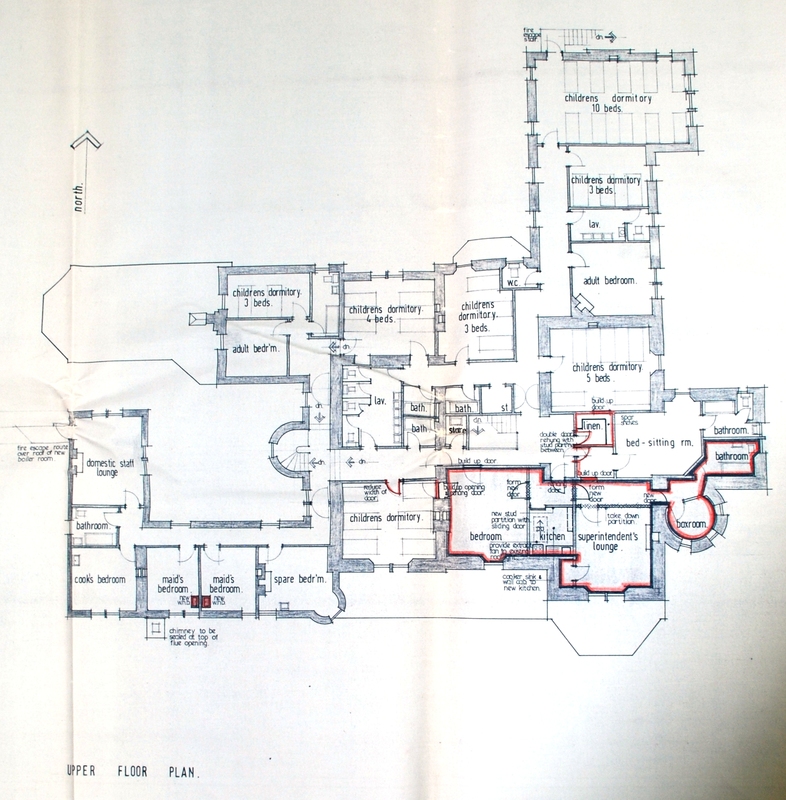 The building was erected in 1896 as a mansion house for Sir Alexander Murray. Pirniehall stayed within the family and passed to Robert Alexander Murray and his wife Catherine Laird Murray. Robert was a chartered accountant and part of the Glasgow firm Brown, Fleming and Murray. 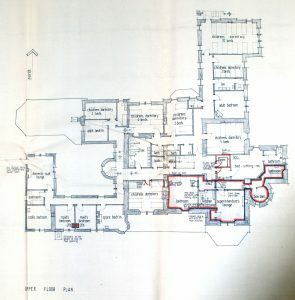 The design of the building is often credited to architect John Archibald Campbell and his assistant Andrew Edward Martin. Unfortunately it is not clear who designed Pirniehall! 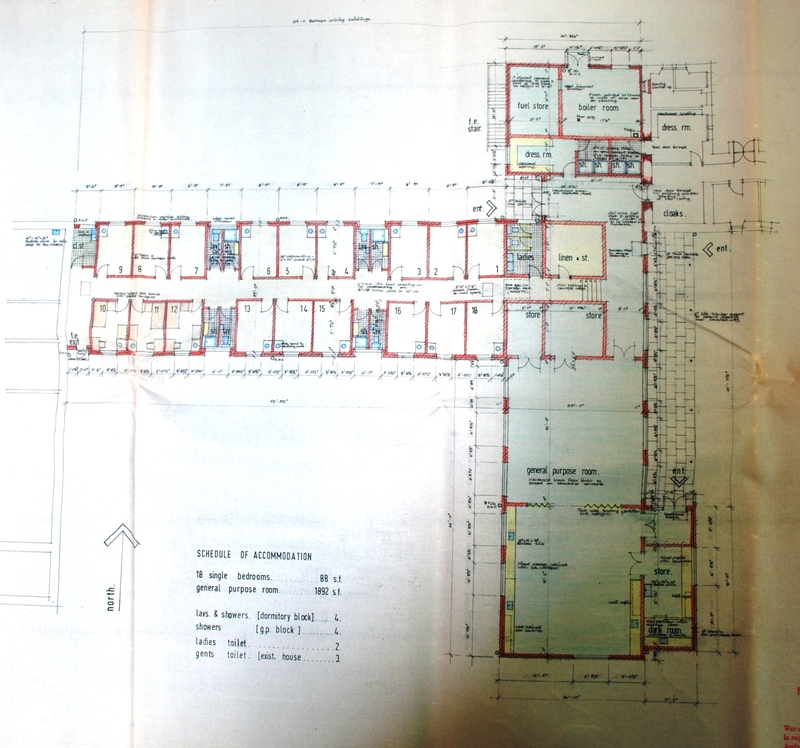 Pirniehall is perhaps associated with Archibald Campbell and Andrew Martin as they designed the Jessie Campbell Gilmour Cottage Holiday Home in Croftamie in 1898. This building was commissioned by William Ewing Gilmour to commemorate his deceased daughter Jessie Campbell Gilmour. This home was later sold for private use and sits near the former Croftamie Primary School. Images of this building can be found here. The role of Pirniehall changed in 1940’s. 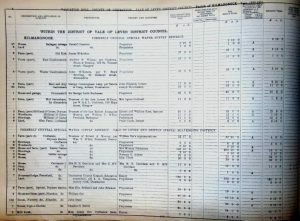 The 1939 – 1940 valuation roll for Dumbarton County confirm that the Pirniehall and several other buildings in the village were owned by Robert Alexander Murray. 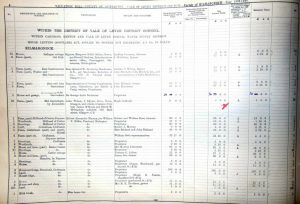 The 1950 – 1951 valuation roll shows that Pirnhall had been taken over by the Dumbarton County Council Education Committee. It is at this point when the building became a residential school. 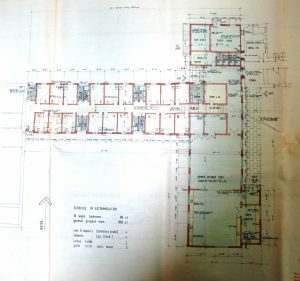 Stirling Archives hold plans for Pirniehall Residential School. 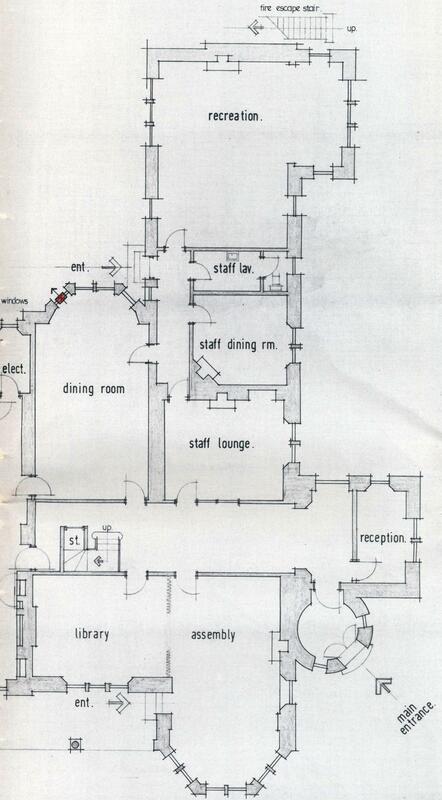 They detail the proposed extension and additions for the school in 1972. 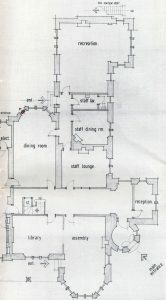 Although they are not the original plans, they alteration plans detail the original layout of the building. Distinctive features including its tower entrance can be seen. Pirniehall Residential School closed in 1993 and the building has become derelict. 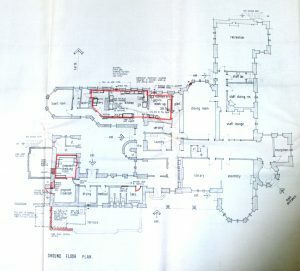 Images of the building in its current state can be viewed at the buildings at risk register here. ReCollections – dates for your diary! Does anyone know anything about the group of wooden buildings in Croftamie built in Buchanan’s field, they were removed in c.1953 leaving only the stone cottage, still inhabited, on the bank of the river that runs through Croftamie. Historical comment would be welcome. I have sent you an e-mail regarding this enquiry.